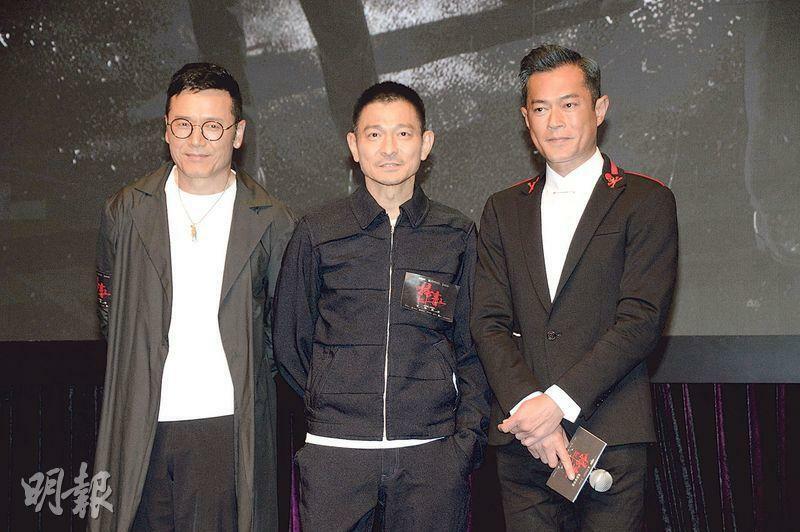 Wa Jai felt that this collaboration was rather fresh, because he and Sam Gor have not worked together since BROTHERS about ten years ago and with Goo Jai since FAT CHOI SPIRIT (LEK GOO LEK GOO SUN NIN CHOI). It was even the first time that Sam Gor worked with Goo Jai. Sam Gor joked, "One of you was heaven and the other earth and you went to have a heart to heart, I came out in the end to take care of things. However it was the first time I witnessed the power of two Best Actors. I was learning!" Wa Jai joked that he was in the business the longest. Sam Gor said that he only got into the business a few months before Wa Jai. Goo Jai in the film played the villain, the most evil performance yet. His character preferred foreign women, he often had bikini clad beauties around him and gave him lap dances. Did he feel very lucky? He said, "It was more awkward, so awkward that I was angry. I could only perform as such. However before the dance we needed more communication, and I was forced to dance!" 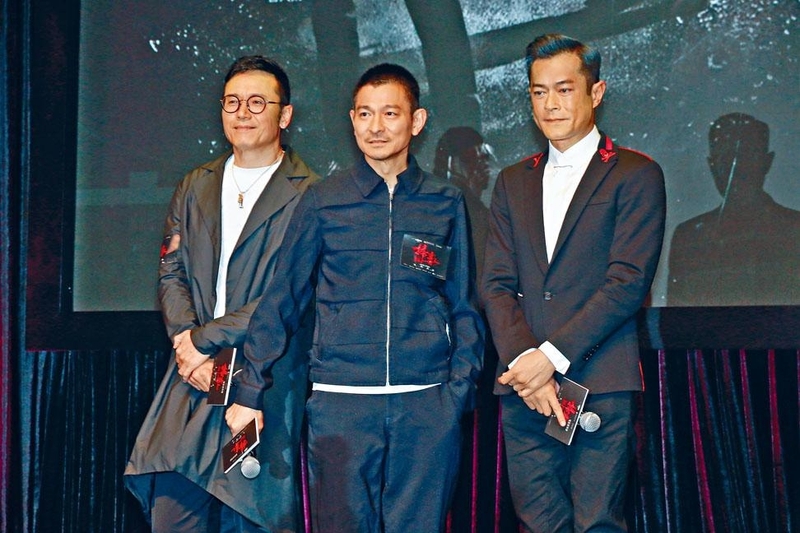 Wa Jai joked that in the film he only had two Asian beauties in his wife Lam Ka Yun and girlfriend Chau Sau Na, and Sam Gor in the film only had a daughter. Lam Ka Yun said that she worked with Wa Jai for the first time as husband and wife. She praised Wa Jai for truly having no bad side. He took care of everyone very well, the meal boxes were very fine and he would end the work day on time. "When I had to change for a wedding gown scene, he was very patient. When I came out in a wedding gown, he attentively lent me a hand. So I was very safe and felt very fortunate!" Although in the film she and Wa Jai had intimate scene, but Ka Yun had limits. Instead on the first day of work they worked on an argument scene. They were unable to reach an understanding in life but still were able to look very compatible. Chau Sau Na on the first day of work also had to work on a break up scene with Wa Jai, which required her to be "packed" to dump him. "Because it was the first time we worked together, I was very nervous and anxious. I could only not think about how handsome he was, only focusing on the flaws of his character. Yet inside I was very reluctant. We really should have more sweet scenes earlier, maybe then I would be a little more used to it." Sister Na also praised Wa Jai for being very professional, the break up scene had a lot of emotional swings and would get physical. He would adjust himself to bring the scene to a finish very quickly.